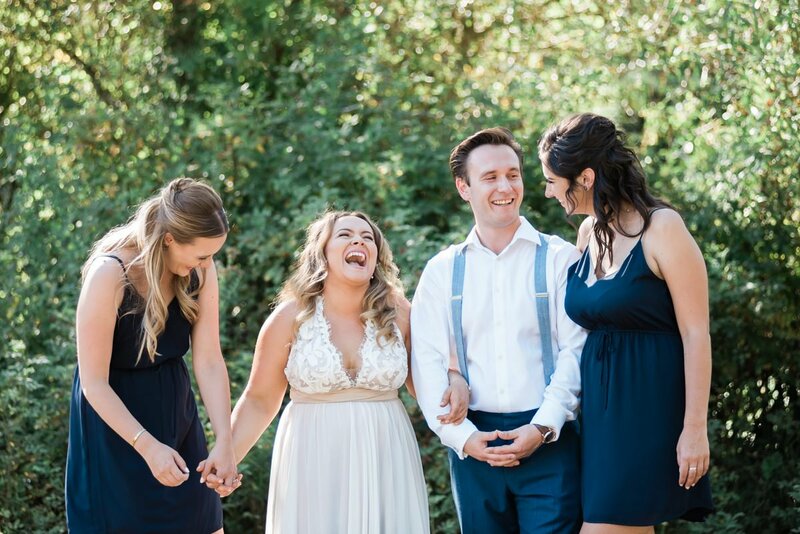 One of the things that we love about doing weddings is the happiness we see in everyone: the bride + groom, family, and friends! 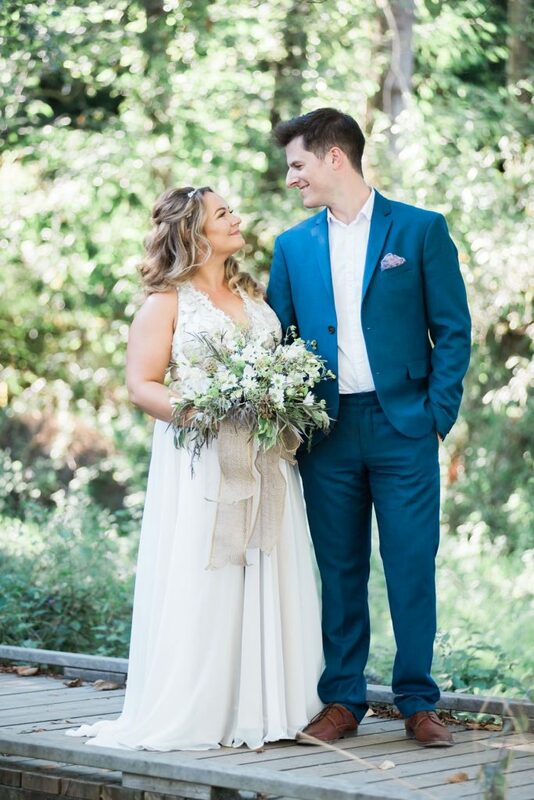 This past August we were had the chance to be part of another magical moment, taking place in a special backyard- childhood home of the groom Alex! During this weekend, the simple backyard was transformed into a fairytale- definitely something you would see in a Nicholas Sparks movie. It was an intimate wedding, and a very memorable one at that! With the friends and families of the couple sharing their speeches. Our friends at Jelger & Tanja were kind enough to share these photos with us, and they did an amazing job capturing the moment! We hope you enjoy these as much as we did!